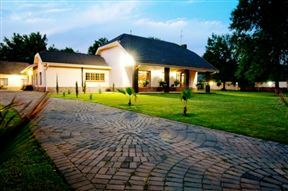 Come and relax in our beautiful Manor on the banks of the Vaal Dam. Old Willow No 7 Houseboat Charters, Vanderbijlpark Best Price Promise! Hire a self-drive houseboat. Take the helm of a houseboat and navigate the Vaal Barrage! Cruise the 55kms of South Africa’s most dynamic, permanently navigable inland waterway. The houseboat can sleep up to five people. An easy hour’s drive south from Joburg and you can be on your own self-drive. 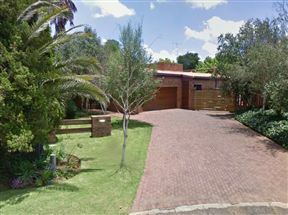 Plaaskombuis Country Estate, Meyerton Best Price Promise! 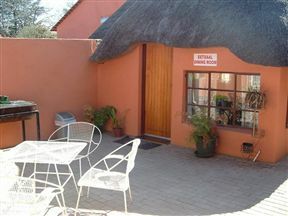 Hananja Guesthouse, Vereeniging Best Price Promise! Hananja Guesthouse is situated in the Three Rivers suburb of Vereeniging and is near to the River Square Shopping Centre. We are also near to the Vaal River and Vaal Dam for watersport and angling activities. There are cinemas, restaurants and shops within walking distance and it&apos;s only a 30 minute drive to the Emerald Casino, Aquadome and Game Reserve. 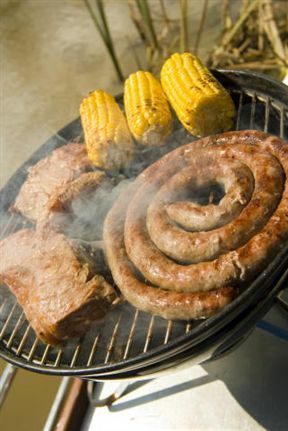 Dawnview Guest House is a lovely self-catering B&B located in a prime suburb of Vereeniging. 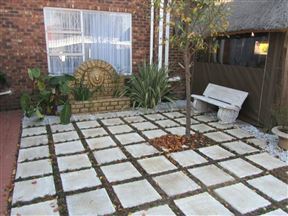 Pomegranate Bed and Breakfast, Vanderbijlpark Best Price Promise! 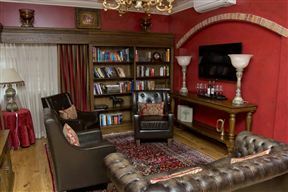 Pomegranate Bed and Breakfast in Vanderbijlpark offers the very best value and accommodation for the discerning business and leisure traveller. The comfortable guest house is situated in a quiet upmarket suburb of SE3, Vanderbijlpark, close to the Emerald Casino and North West University. 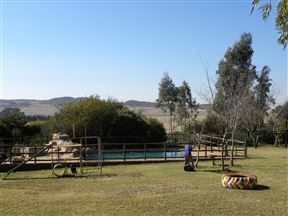 Malonjeni Guest Farm is situated on a 270 hectare guest farm off of the R42 south of Johannesburg.